The great visionary who brought us Apple and its ground breaking products has passed away. Steve Jobs (February 24, 1955 – October 5, 2011) lost his fight against cancer at the age of 56. From the first Macintosh in 1984 until the iPad 2 and iPhone 4S today, Apple has been leading the evolution of personal computers. It has all been the vision of this great man. 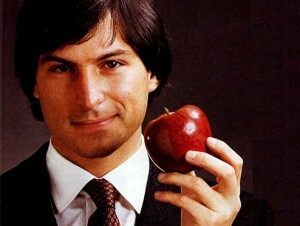 Steve Jobs will be sorely missed! 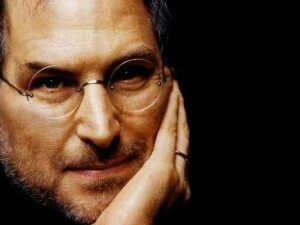 Steve Jobs stepping down – will it make a difference? Steve Jobs is stepping down, about time if you ask me. The man’s health has not been the best over the last few years, and it’s about time that he slowed down and looked after himself. Ok, so he’s not leaving Apple completely, I suppose it’s difficult to leave your brain child in the hands of other people. However, Tim Cook seems like a capable guy. I’m sure he will manage Apple just fine. The big question is, will this make a difference? Is this the end of Apple? The simple answer is – No! The thing is, although Apple have been the most inventive and out-of-the-box tech company in the past, you don’t actually see many new and innovative products as of late. Although I’m sure we’ll probably see these in the future as well, I don’t think they’ll be as frequent as they have been in the past. What Apple have to do now is to care for the products at hand, i.e. the iPhone, the iPad and of course the MacIntosh computers. They have to make sure to continue developing and improving their existing products, and I’m sure they will manage that just fine, even with Steve Jobs gone. Thank you, Steve Jobs, for all you’ve done for Apple and the computer industry, and good luck Tim Cook!